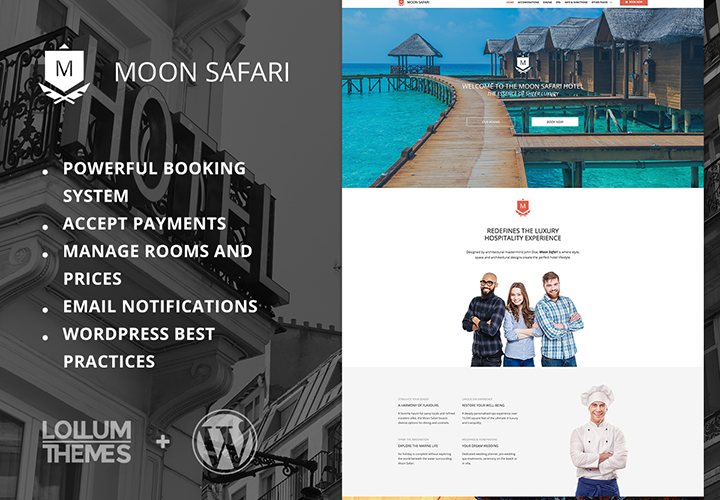 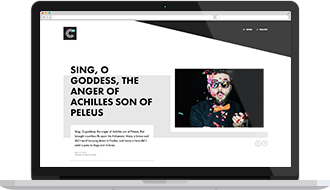 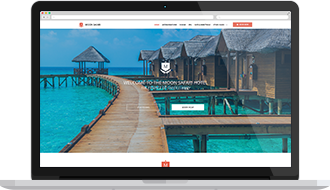 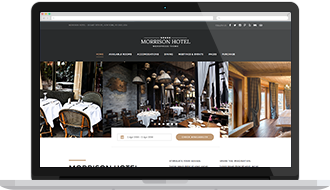 Moon Safari is a simple but effective WordPress Hotel Theme fully compatible with WP Hotelier. 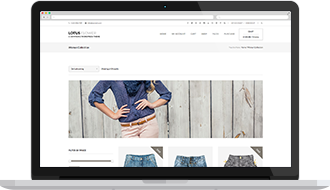 Direct payments, seasonal prices, email notifications are some of the features available. 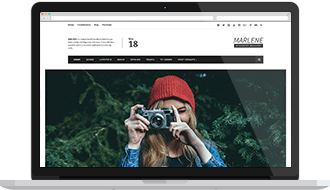 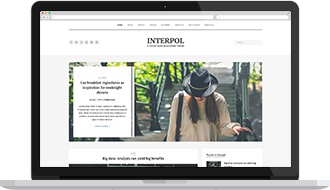 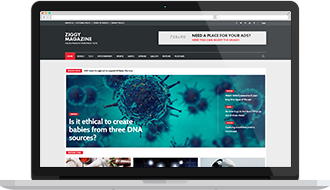 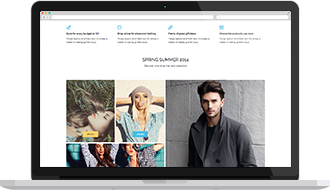 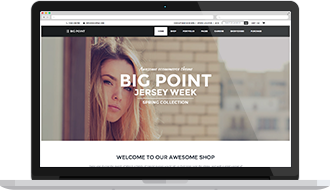 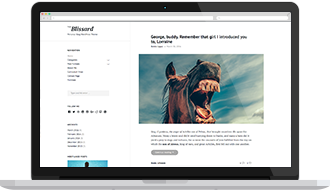 Moon Safari includes also an advanced page builder that allows you to structure the content on your pages visually.